Darren Mercer is the sole founder and Managing Director of Mercer & Associates Wealth Management who are Chartered Financial Planners. Mercer & Associates was established by him in October 2007 and was founded based on Darren’s passion to provide a quality service underpinned by trust, honesty and integrity. 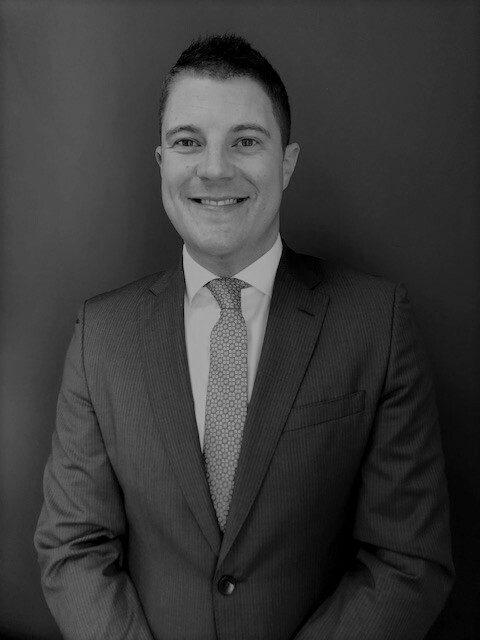 Darren has worked in financial services for over 17 years and is a Fellow of the Personal Finance Society and Chartered Institute of Insurance.